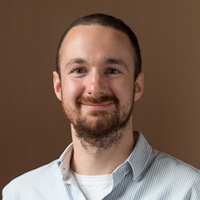 Luke Sloan is a deputy director of the Social Data Science Lab (http://socialdatalab.net/) and reader at the School of Social Sciences, Cardiff University. His research is concerned with increasing the utility of Twitter data for the social science community, through the development and evaluation of demographic proxies, to establish who is and who is not represented. He also directs the Cardiff the Q-Step Centre.